Fokos Furs has long been considered as a main contributor of the fur industry. Feeling stifled by traditional design and technique, it has always approached fur as a medium for artistic expression. His methods, treatments and techniques continue to extend the conventional boundaries of design. 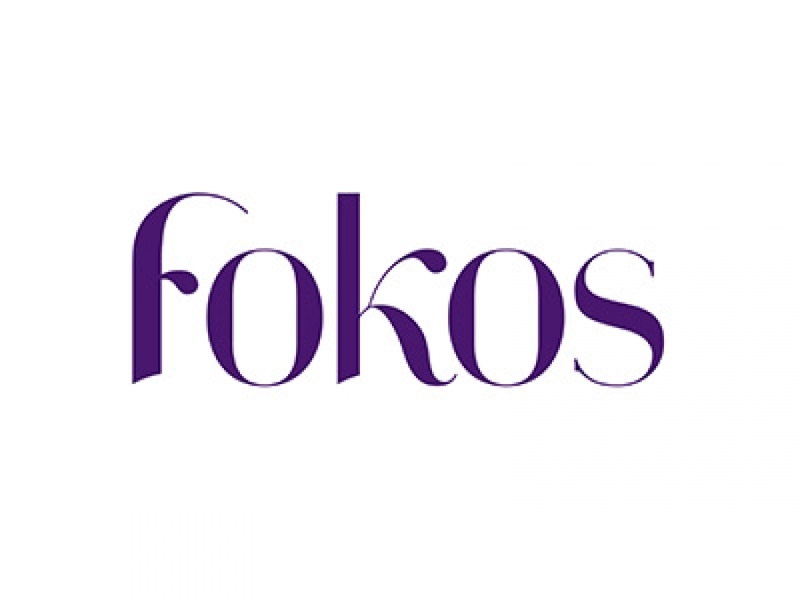 For Fokos Furs, color and design is a driving force. It uses only the finest pelts, fabrics, trimmings and accessories, as seen in his pure silk , signature lining and couture hand finishing. A perfectionist , he overseas all aspects of production. Our fur products are handmade and manufactured in our factory at Siatista. They are processed under the regulations of European guidelines and free of forbidden chemicals. Year after year, Fokos Furs presents fresh and exciting designs that demonstrate his unique vision and bold individuality. His dazzling collections have earned him recognition and appreciation.